Next What is the Cup of Excellence? Tanzania is one of the most economically deprived countries on the planet. While there is relative political stability, Tanzania suffers from high levels of poverty with 90% of Tanzanians living on less than $2 day. The economic hardship is especially prevalent in rural areas where much of Tanzania’s specialty coffee is cultivated. True to our values, after visiting Tanzania on a coffee buying trip last year, we were compelled to take action and begin social projects that would positively impact the communities where we do business. See below the Tanzania social projects we’re involved with. 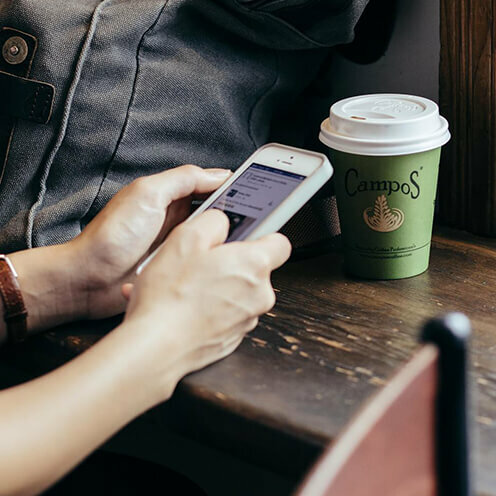 By choosing Campos Coffee, not only are you getting a delicious tasting cup of coffee, you’re also playing a big part in being a force for good in communities around the world. It’s we like to call Quality Coffee Cultivated by Good. Up until now, the not-for-profit Jikaya Kikwete Cardiac Institute in Dar es Salaam has struggled to provide services to a region of 400 million people. 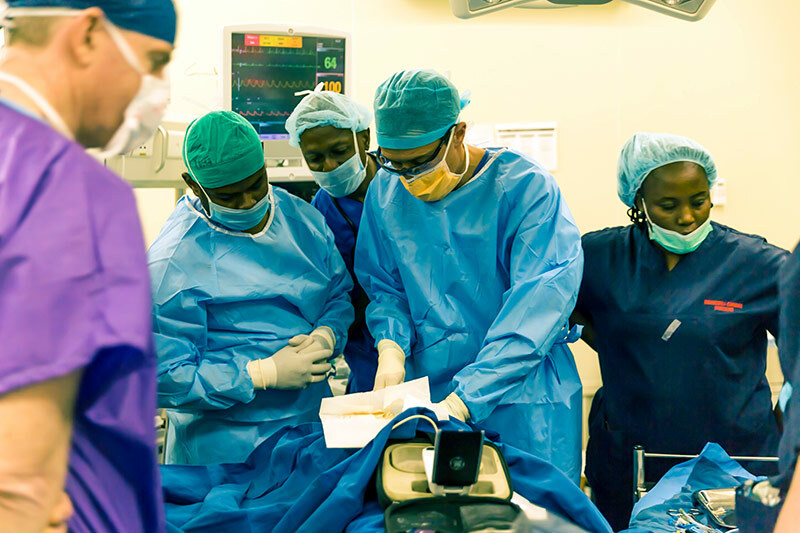 We are proud to help fund an amazing team of Australian Heart Surgeons to visit Dar es Salaam to perform life-saving surgery on children & adults who wouldn’t have access to such intervention. This year alone, we will have had a direct life-changing impact on 15 lives. And if this isn’t remarkable enough, we’ve also trained the local cardiac team to replicate cardiac procedures time-and-time again, ensuring future generations will benefit from these life-changing operations. 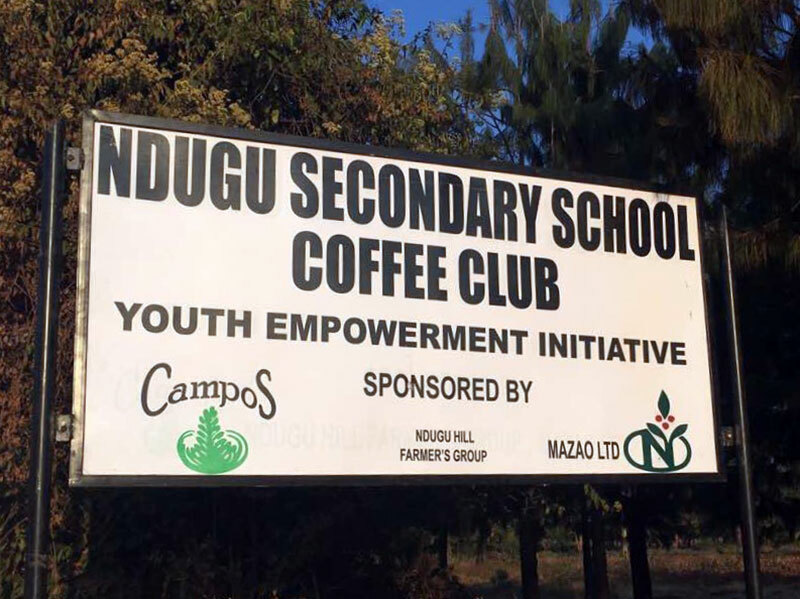 Through our partner, we have established a Coffee Club at the local High School, close to the Ndugu Hill farmers group. Tanzania is a country with limited employment opportunities, especially for youth in rural areas, the very areas where Campos directly source coffee. The Ndugu Hills Coffee Club was set up with the objective to engage youth in coffee production so rather than a life of limited employment prospects, the project strives to provide students with the skills and knowledge to make specialty coffee farming a viable source of income. Students at the Coffee Club at Ndugu Hills High School are intensively trained on every aspect of coffee farming and cultivating from nursery preparation through to milling. Each student is responsible for the upkeep of 20 seedlings which are planted on their parent’s farm and once sold they receive all proceeds from the coffee cultivated. Vital to any profitable business is also financial literacy, so equal attention is devoted to acquiring record keeping and accounting skills. At the end of the 3-year program, the aim is students enter into specialty coffee production. This is literally the future of Tanzanian specialty coffee and it’s our sincere hope that one day, Campos Coffee can purchase specialty coffee from these budding Tanzanian coffee farmers. Campos Coffee are also significant contributors to Room to Read Tanzania, a project focused on both literacy and girls’ education. The project is operating across the Mvomero, Bagamoyo and Kibaha Districts and is Tanzania’s only program focused on both literacy and girls’ education. 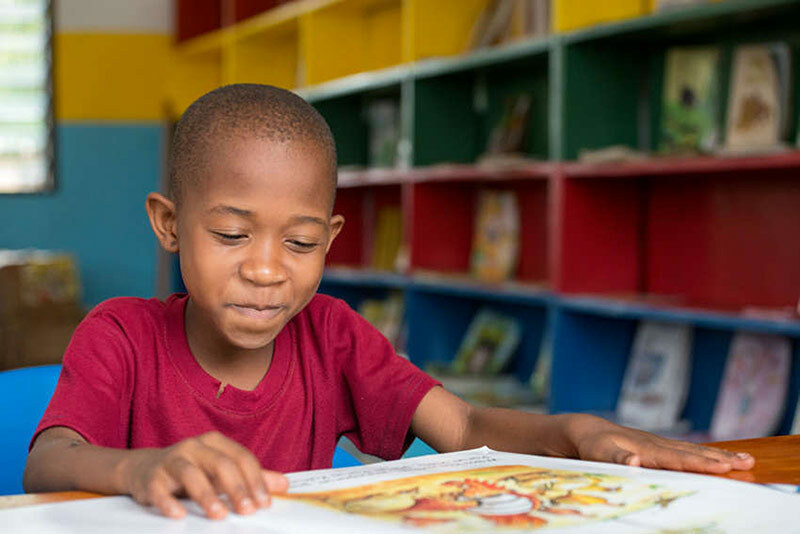 Since the introduction of the new Literacy Program, the government has introduced a library period in supported primary schools for individual, paired and shared reading and also encourage students to borrow library books for home. This is not only improving students reading, but also enhancing the culture of reading in students’ families. Parents now too are checking out library books for their own reading, demonstrating the positive impact this project is having across entire family units. 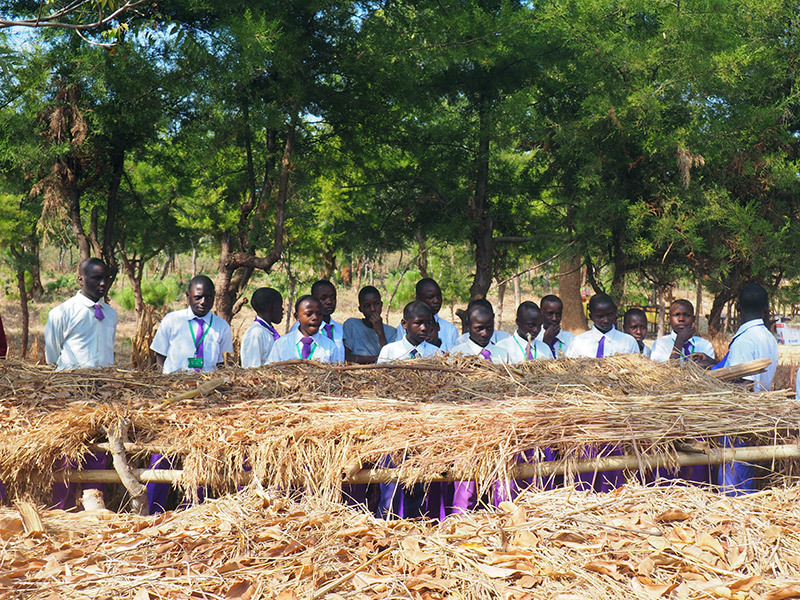 In addition, the project is focused on ensuring the transition into secondary school for Tanzanian girls occurs. This transition is a major school drop-out point for a significant number in the community. Each student in the project is monitored and encouraged to stay in school by equipping them with the necessary life skills to make their own informed decisions. The program also works closely with girls’ parents to stress the importance of staying in school and the life of opportunity which accompanies it.